Pauline Whittaker and her team of highly qualified dog trainers provide a range of classes, courses and 1 to 1 lessons for your puppy, rescue dog or older canine companion. 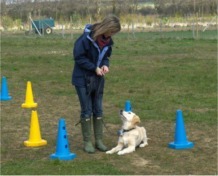 From puppy to adult classes and a range of dog sports, we cater for all your training needs. 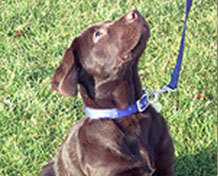 Based in Worcestershire the school provides dog training across Hereford, Gloucestershire and Shropshire. 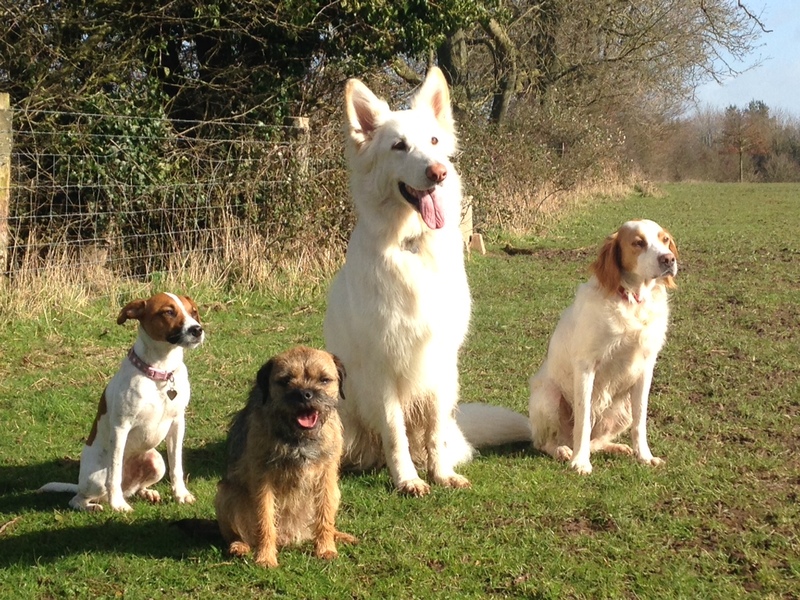 Meet Pauline Whittaker and her qualified Dog Trainers by visiting this page. Copyright © 2019 Pauline Whittaker Dog Training School - Dog training, puppy classes & dog agility in Worcester and the surrounding area.